Grammy's Attic: You're a Star ! What a really fun image! I love the bit of sparkle on your stars along with the framing around your image! What a lovely design my friend! Happy weekend! Of course my favorite color is blue and of course, I love your card....but not just because of the blue! Delightful image and your card is so cute. Love the way you did the frame by cutting it in half too. Another great card! What a fun card and image, so creative and neat!! Thank you for joining our challenge at Dies R Us. OMG this is so much fun! What a great card Connie! Thanks so much for playing in our ‘Something New’ challenge at Dies R Us! Please come back again soon! Such a fun image! Beautiful card with the die cuts. Thank you for sharing with us here today at World Wide Open Design Team Challenge and best of luck with your entry. 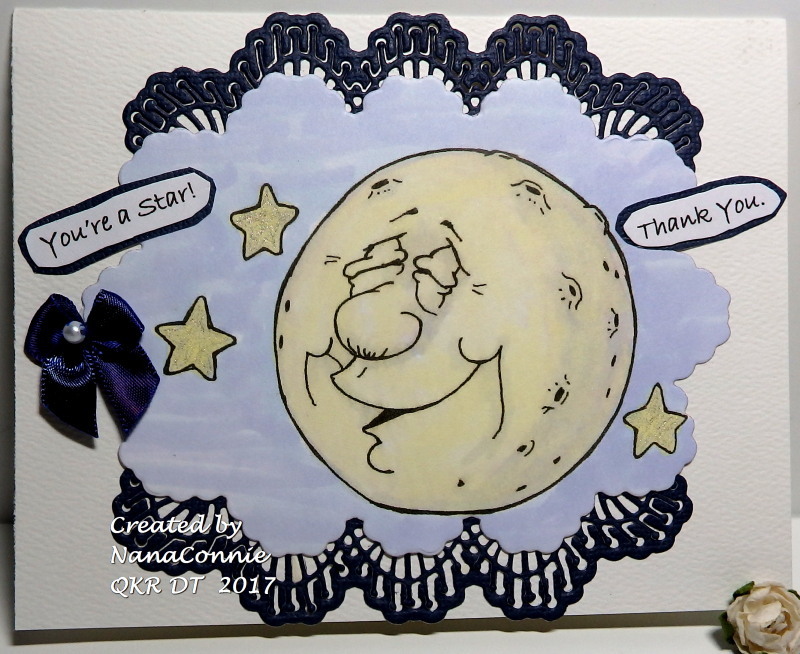 Morning Connie, a fabulous card and loving the image, such a wonderful image of the moon. You are a star too! Have a great weekend. Eine tolle Karte. Danke für deine Teilnahme bei der Stempelsonne. Great design, looks so coo,. nice work. Back again, and again this is just fabulous and nice work. Thank you for sharing with us here today at World Wide Open Design Team Challenge and best of luck with your entry. I really love this Thank you for sharing with us over here today at the Classic Open Design Team Challenge and best of luck with your entry. 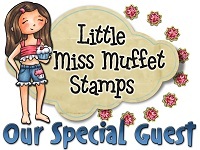 Great card and cute image ! Thank you for joining the Stempelsonnen Challenge. Another fabulous image wonderfully displayed, the two sentiments are priceless! Love it! Fun, fun design. Thanks for sharing it with us at Dies R Us Challenge Blog. We hope to see more of your designs. This is so beautiful!! I love the shape and the adorable image!! What a fun card!! Thanks so much for playing along at Scrapy Land! !